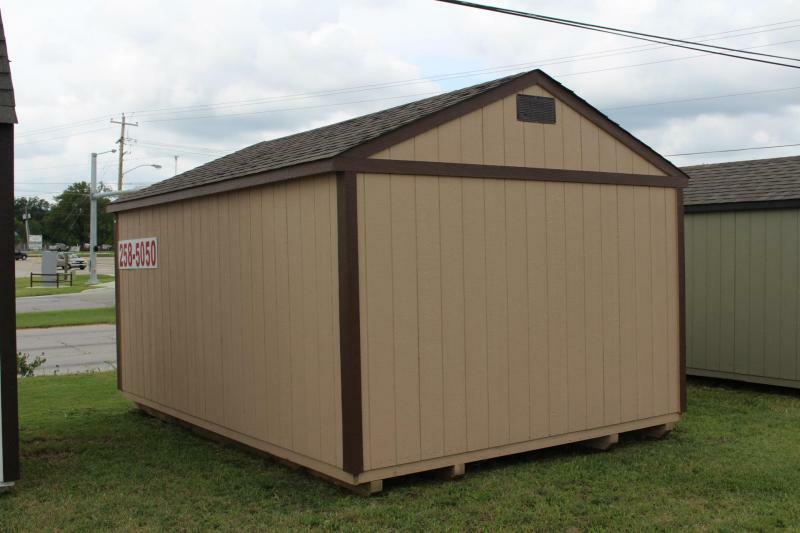 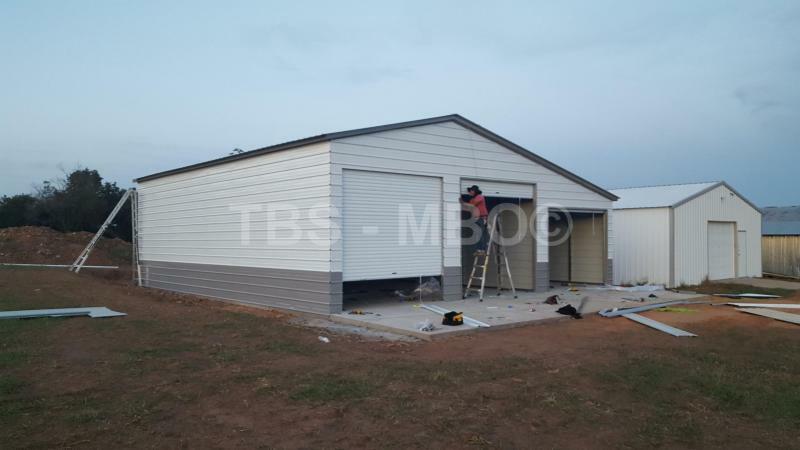 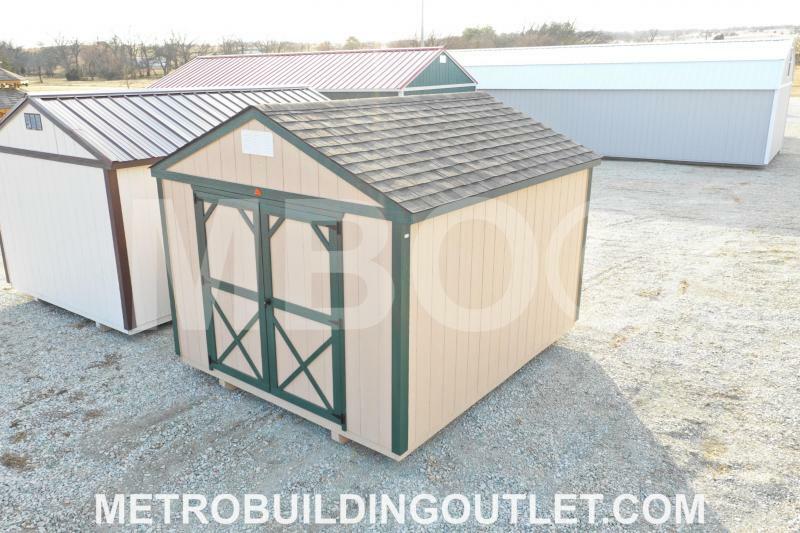 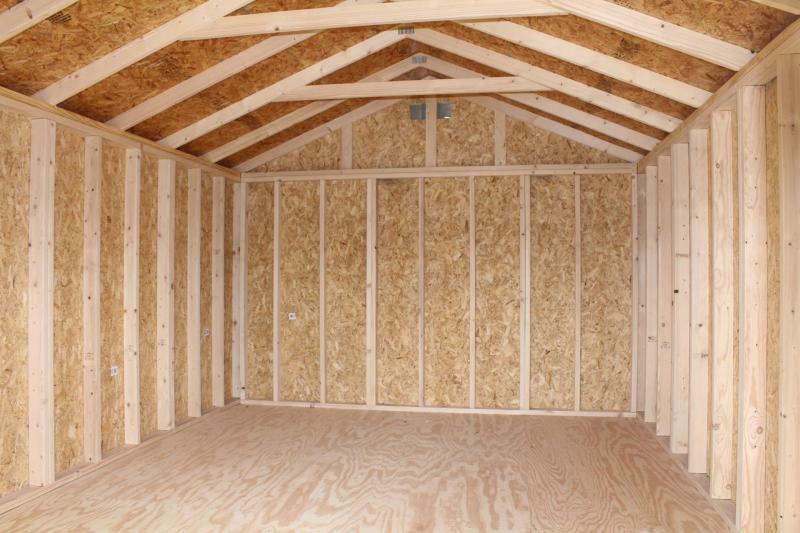 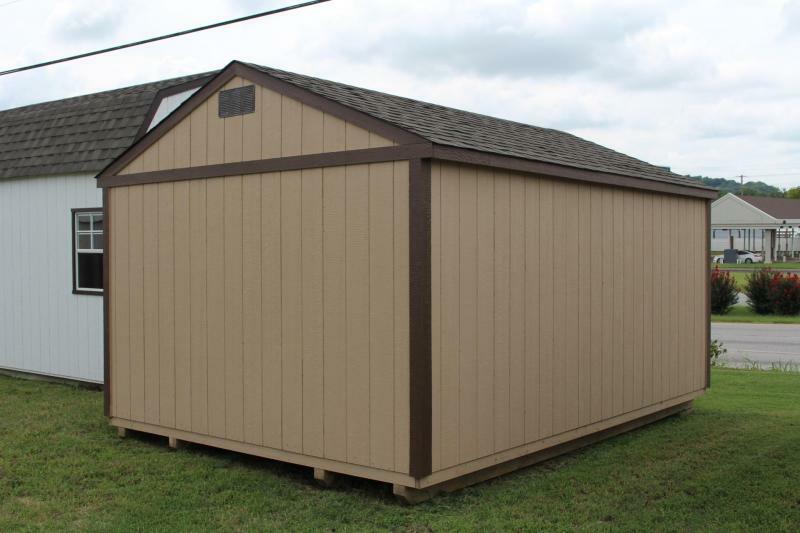 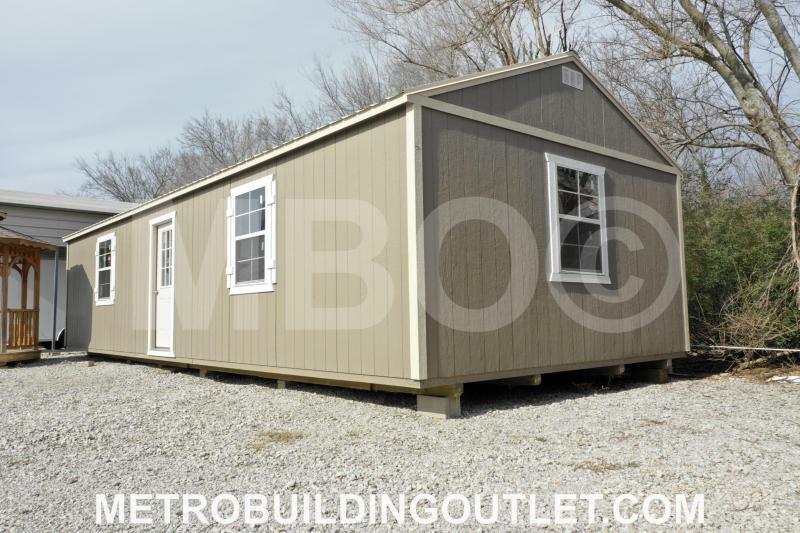 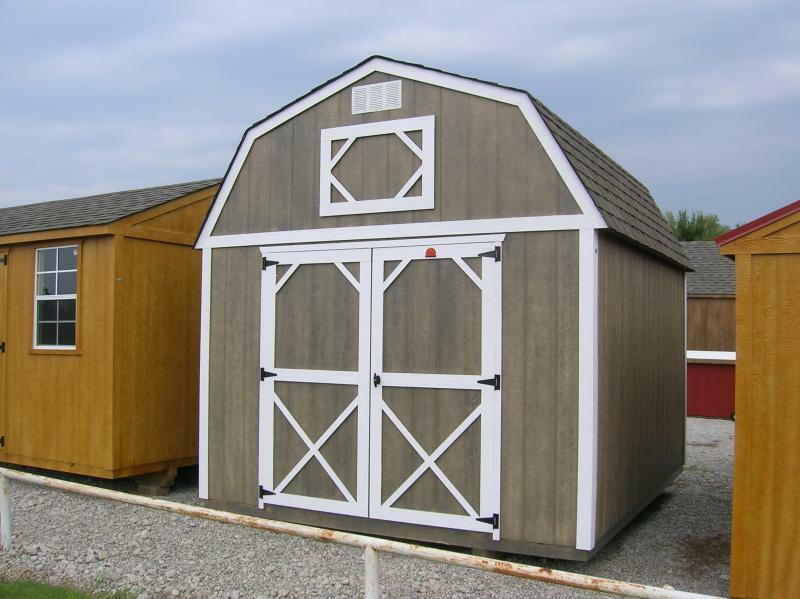 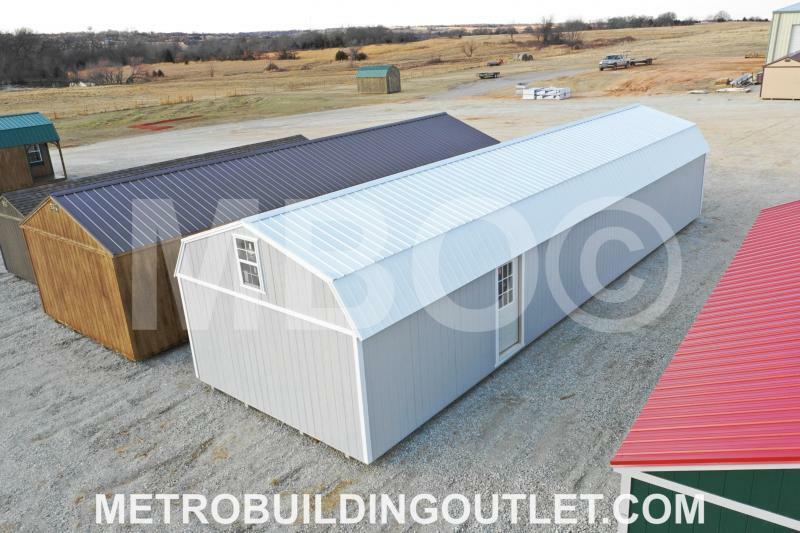 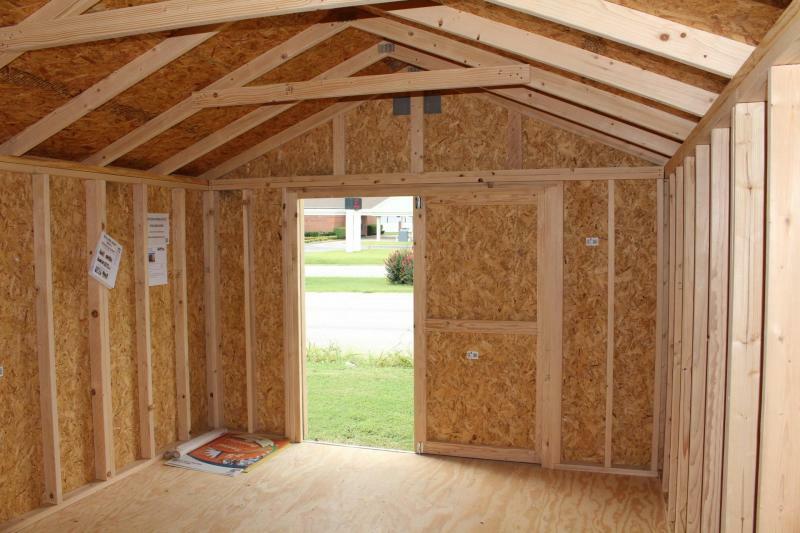 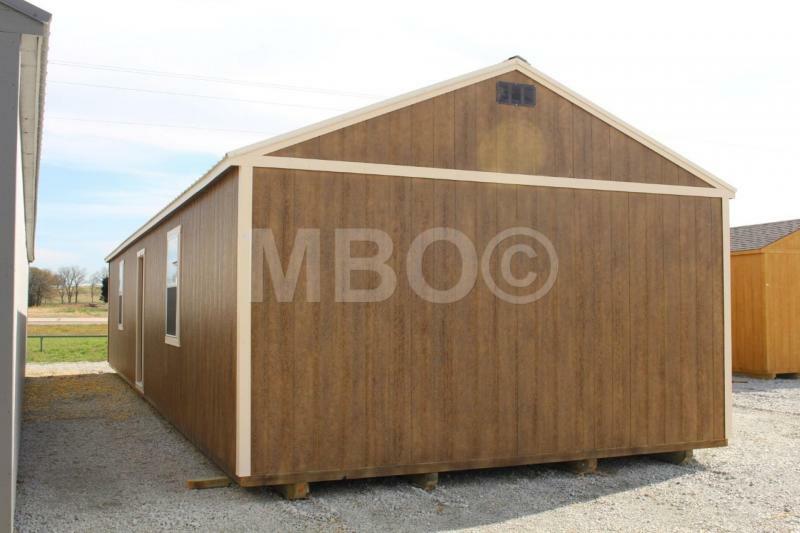 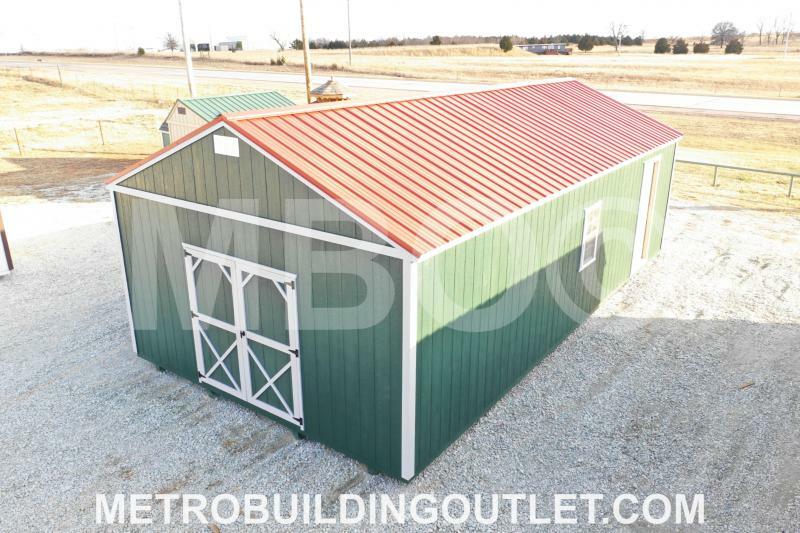 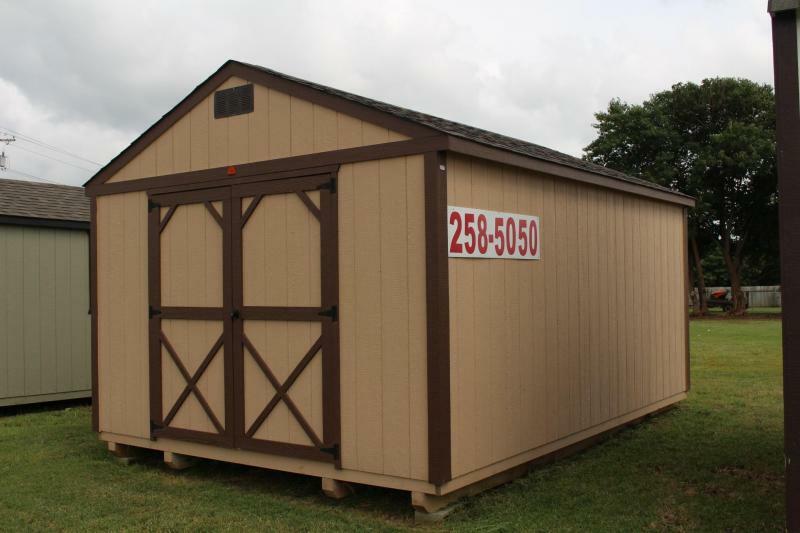 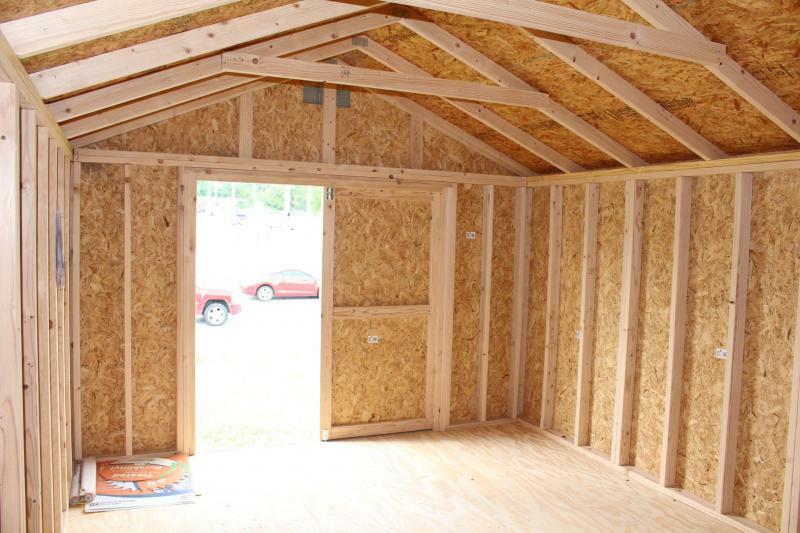 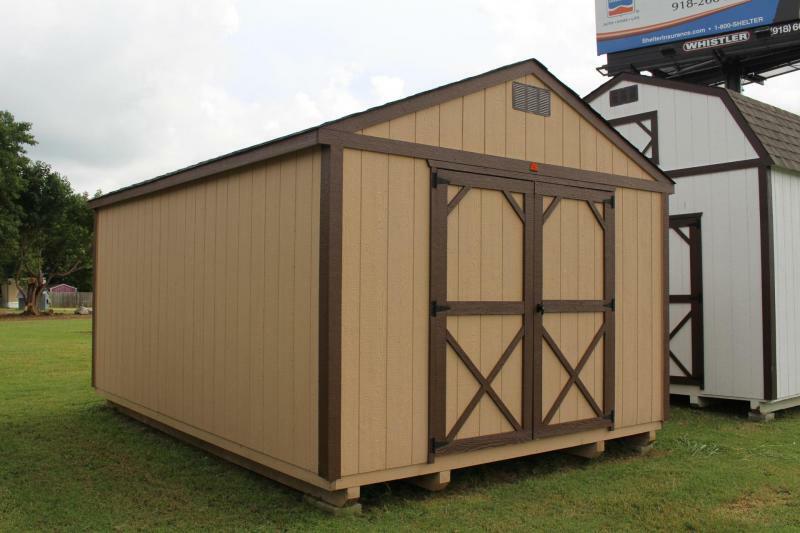 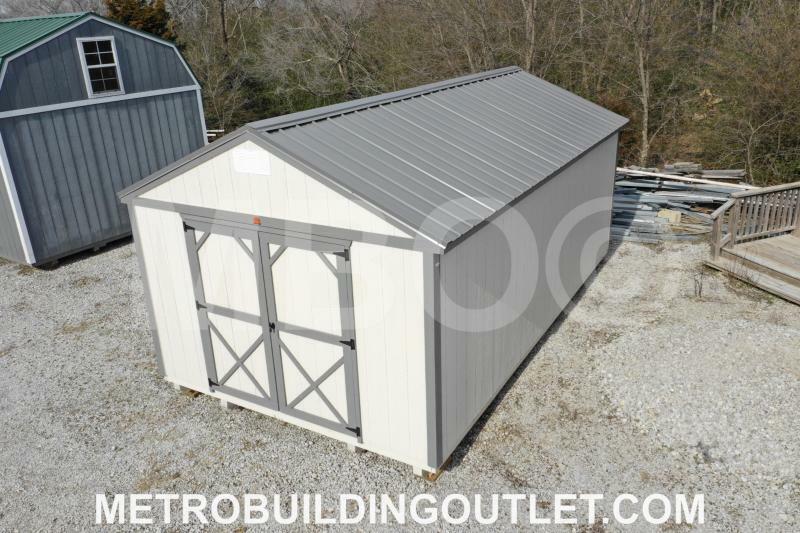 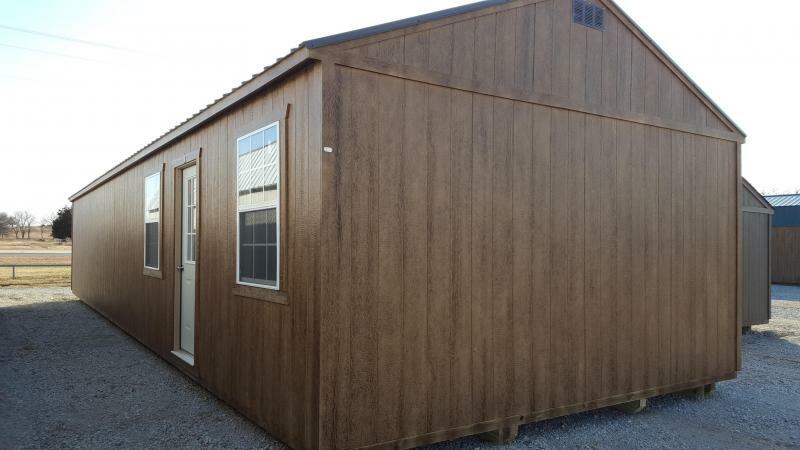 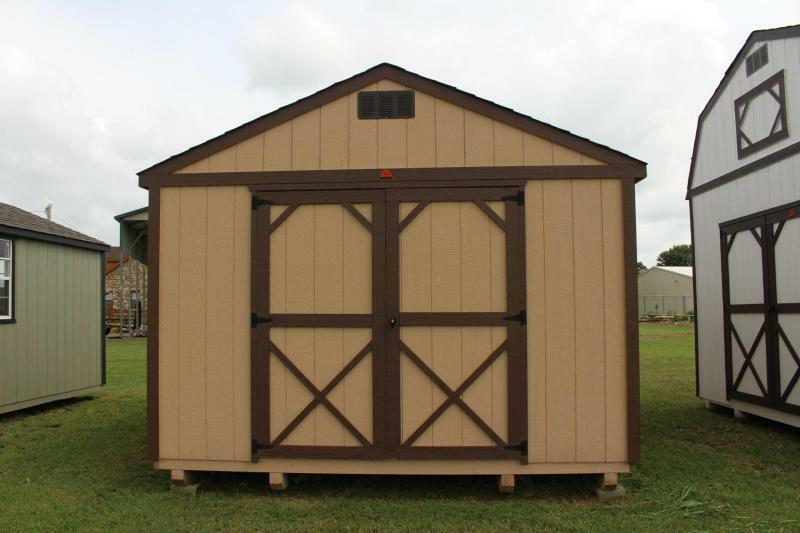 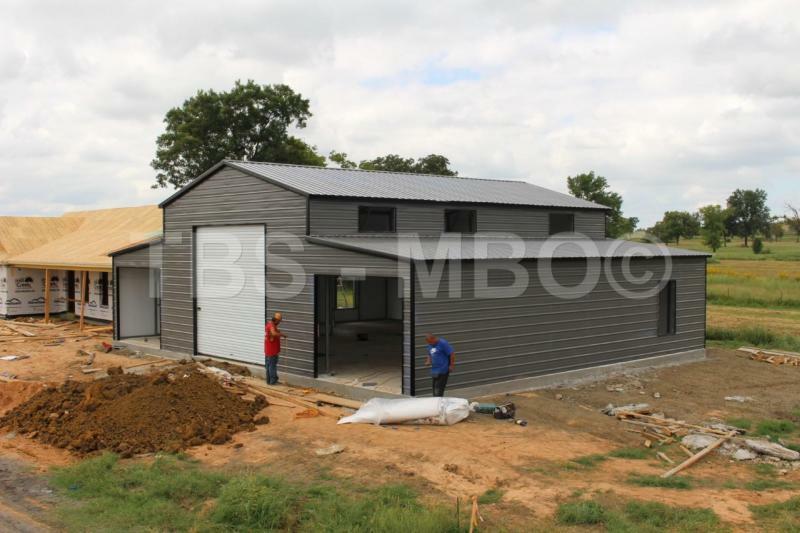 12X16 UTILITY, BUILT ON 16 INCH CENTERS AND SHEETED IN LP SMARTSIDE. 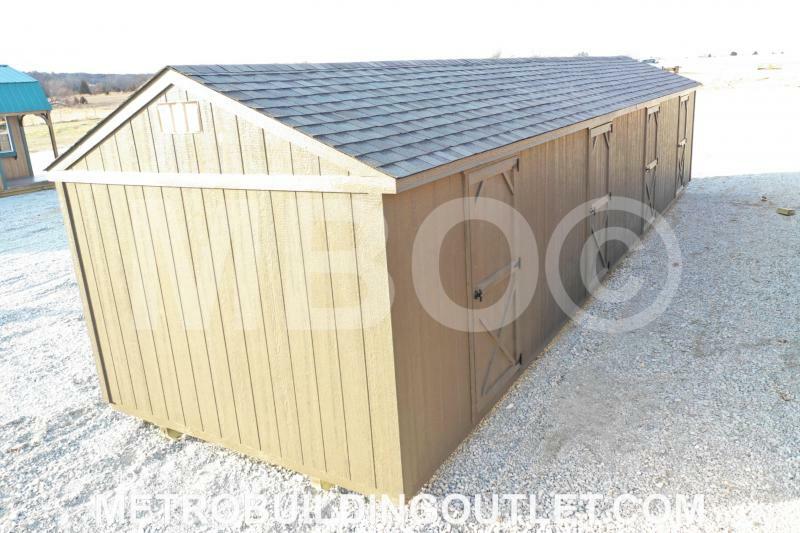 30 YR SHINGLE ROOF. 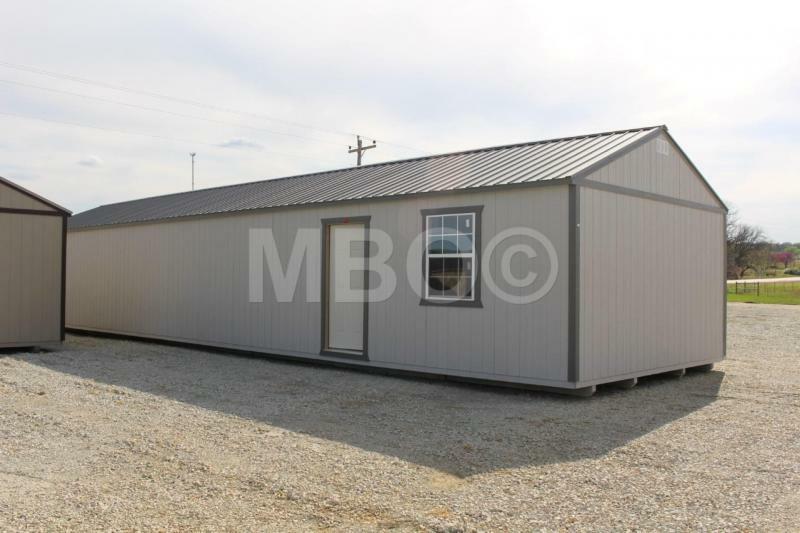 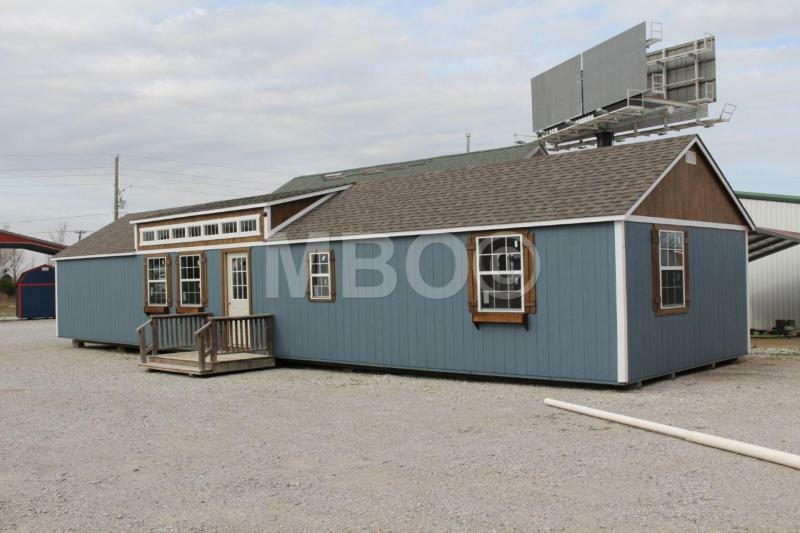 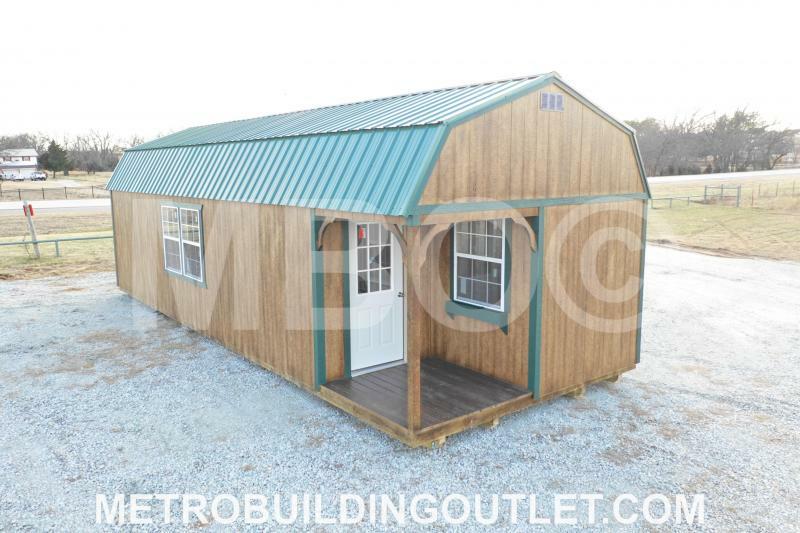 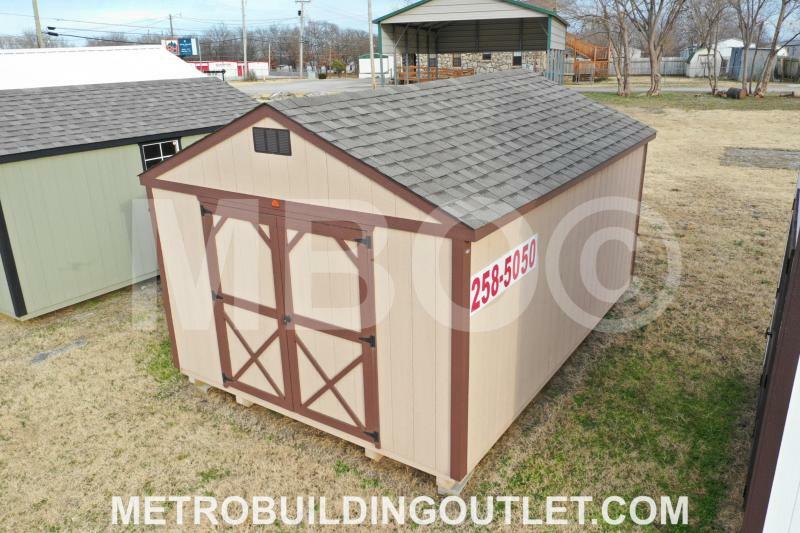 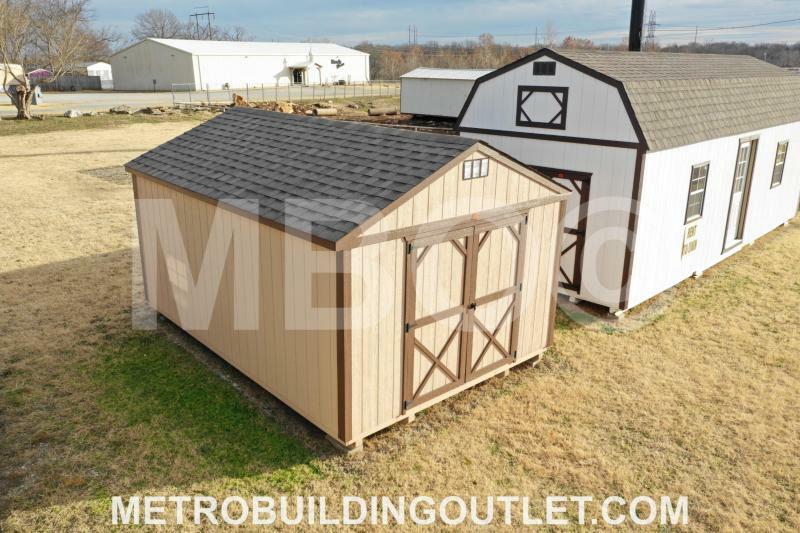 AVAILABLE TO VIEW AT OUR CATOOSA LOT.